All of these are important factors to determine at the beginning of the project. Another critical task is to identify your key team members, the most important of which is going to be your internal product owner. At a high level, the product owner is typically considered the project’s key stakeholder. They are responsible for the vision of what shall be built. They are tasked with conveying this vision in a manner that the implementation team can build the solution. • should have a well-rounded understanding of the objectives and goals of the solution (or group the solution is for). • should have good communication skills and be able to concisely verbalize needs. • should understand where to go to get questions answered quickly and effectively (if they can’t answer them). • should be empowered to make decisions, and quickly. • should be able to guide stakeholders to reach a consensus. • should be able to operate outside of a ‘decision by committee’ approach. • should be comfortable testing the solution as it grows and evolves (ensure requirements were implemented as intended and if not what needs to change). • should be given sufficient time outside of their ‘day job’ to dedicate ample time to the project. So, what should you do if you don’t have someone who can fill this need adequately? Understand why you can’t fill the need and talk to your vendor/partner to identify other options. Those options could include identifying two people to serve as co-product owners, leveraging team members from the vendor/partner to fill the void as a “proxy PO”, or hiring/contracting a product owner with industry experience. 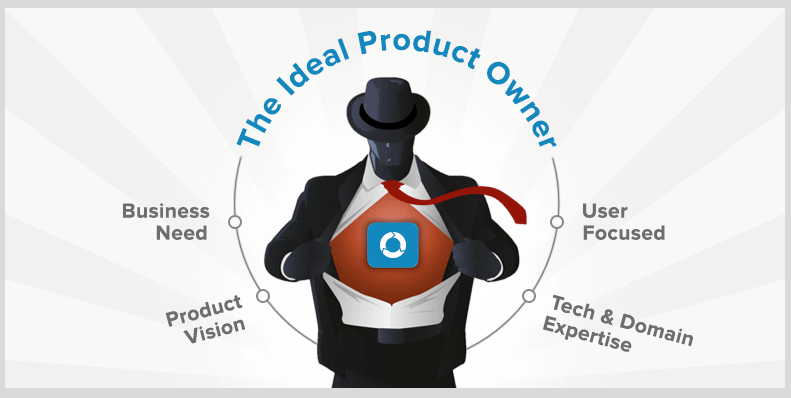 Your product owner is going to be a critical cog during your project. Their ability to understand and communicate will have a significant impact on the level of success. Don’t overlook their importance just because they aren’t writing code.